“At some time, often when we least expect it, we all have to face overwhelming challenges. 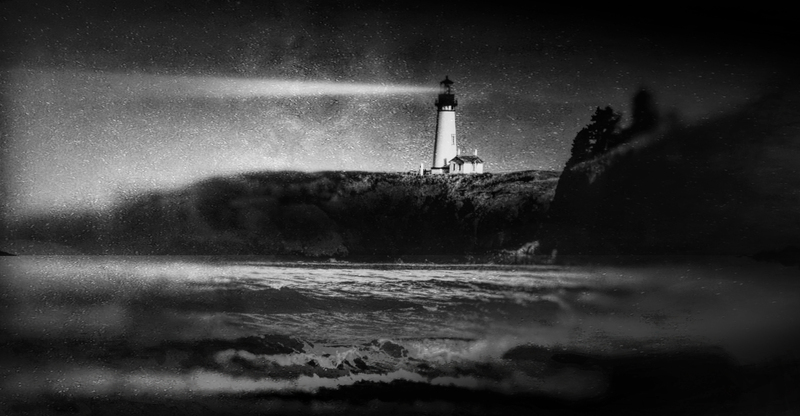 When the unthinkable happens, the lighthouse is hope… cling to it with absolute determination. When we have hope, we discover powers within ourselves we may have never known- the power to make sacrifices, to endure, to heal, and to love.